A funeral doesn’t have to be expensive to be meaningful. 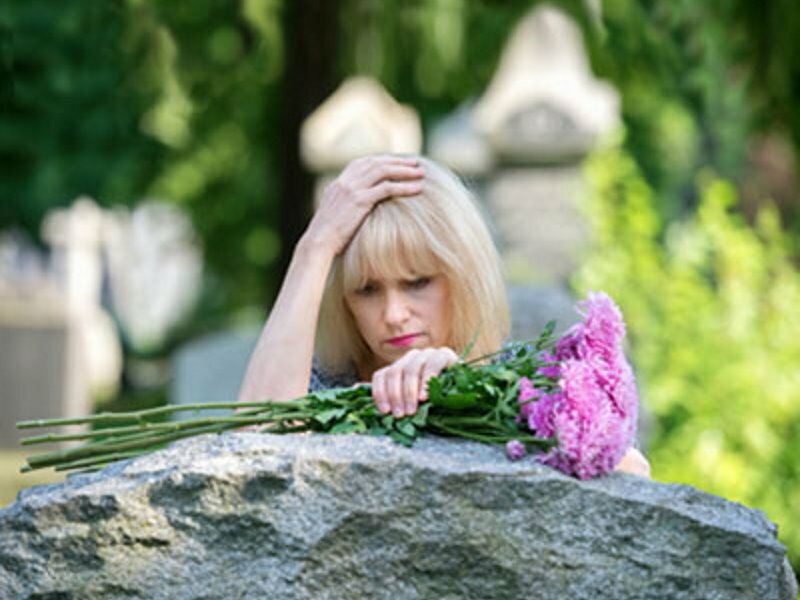 A good funeral director will give you different options to carefully plan a meaningful funeral. They will take into consideration the costs versus the benefits of the various options for funeral service. Spend more of your funeral dollars on those items that have the most meaning to you. A casket of the highest quality may be of utmost importance. Or you may choose to go with a lower cost coffin to free more dollars to enable mausoleum crypt or just to be able to have your loved one funeral filmed for future remembrance. Planning in advance is the key because it allows you the time to carefully consider your options and to “shop” and compare funeral prices. By planning ahead and pre-funding your funeral, you can lock in today’s prices with a price guaranteed funeral contract. Speak to us about obtaining a no obligation estimate of your loved ones funeral. We are here to advise and help guide you through the whole process. Any decisions are yours, but we can offer suggestions that you may not have thought about. In most non denominational funerals these days, the options are endless. Funerals can be held anywhere. In Crematorium chapels, privately owned chapels, in parks or even in your own home.